Getting involved with someone who is afraid of commitment is the bane of every person’s existence. Everyone has a story about how their partner was with them just long enough to enjoy it, but split and ran when things got serious. It’s not unreasonable to want to know that your partner is totally committed to you and your love. While you could talk to them and try and figure out where you stand with them, there are also some telltale signs that your partner is ready to stay with you for the long haul. Keeping an eye out for these signs can soothe any person’s worries about their partner being afraid of commitment and allow the relationship to progress naturally. Say, for example, your partner wants to spend time with you. Perhaps they send you a message asking you out on a date. That’s intentional! They make it clear that they want to go out on a date with you. This is different than just getting a message asking if you want to “hang out”. Hanging out is vague, and can be anything from going to dinner and a movie, to just chilling at home. If your partner wants to be committed to you and explore a serious relationship, they’re more likely to ask you on a date. A partner who is ready for commitment is going to make it obvious in the way that they keep the flow of communication open. A committed partner knows that “communication in relationships, at its core, is about connecting and using your verbal, written and physical skills to fulfill your partner’s needs,” says author and entrepreneur Tony Robbins. Therefore, someone who texts you for a week and then stops texting you for another week, but then picks it back up again is probably not ready for a relationship that involves a level of commitment. On the other hand, if your partner has good communication, answers your texts and responds to your calls in a timely manner, and even reaches out to you to talk, it’s a big sign that they’re ready and willing to commit to your love and your relationship together. People who are afraid of commitment will never want to actually sit down and talk about their relationship. You probably won’t be able to sit down and get them to have a serious conversation about your relationship without seeing the fear in their eyes. However, this makes it all the more obvious when your partner is totally committed to your love: they’ll sit down and talk about your relationship with open communication. “If he’s serious about you, he won’t be afraid to talk about where things might be headed,” adds Preece. Committed partners will willingly talk about the ups, downs, good times and bad times. They’ll be able to talk about what they want out of a relationship, and where they see the two of you going in the future. More than that, they’ll be thinking of a future that includes you. 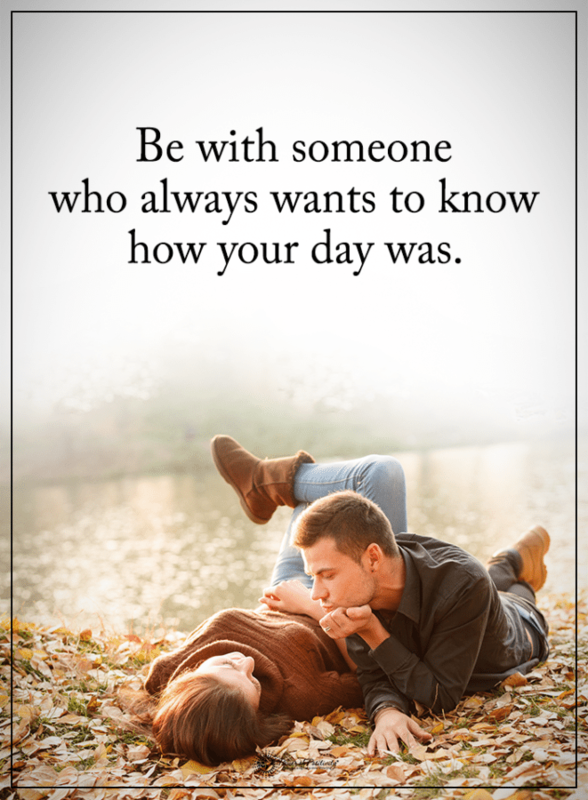 If your partner seeks out time to spend with you, and only you, then it’s a sign that they’re definitely committed to being with you and your relationship. People who have a hard time committing may only see their partner if they’re hanging out with them in group settings. While group dates can be a lot of fun, there’s still a time and place for being together one-on-one. In order to have a successful relationship, you need to be able to spend time together without any other distractions. A person who is ready to commit won’t be afraid of being with you alone. This doesn’t just mean being together intimately, either. Being able to talk about your life, your ideas, your dreams and opinions is equally as important as physical compatibility. Being exclusive also means that they’re not dating other people while they’re dating you. If your partner never has to cancel on you to go out with someone else, then it’s a sign that your partner is absolutely ready to commit. Knowing that your partner is ready for commitment can make a relationship thrive even more than it already is. On the flip side, knowing what to look for and not finding it can mean making sure you’re not wasting your time in a relationship that your partner isn’t committed to. Miscommunications can arise where one person feels more committed than the other, and neither made it clear in the first place where they saw the relationship going. 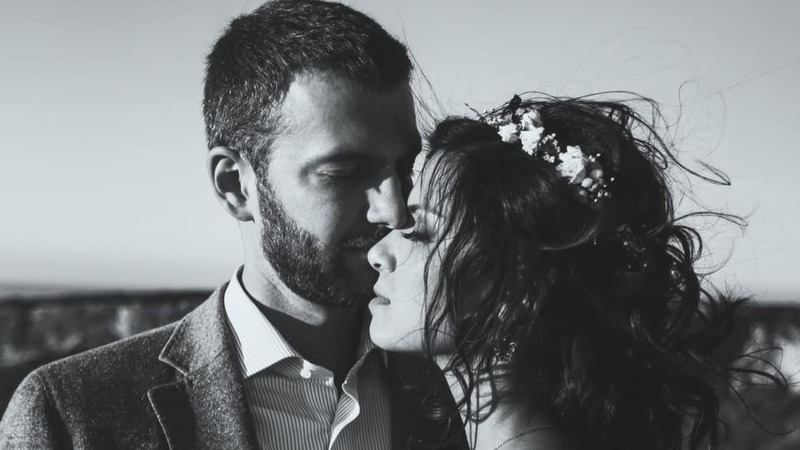 This is why open communication is important, and why it’s on the list of knowing whether your partner is fully committed to your love in the first place.